When the Germans invaded the Netherlands in May 1940, the Dutch fleet was poorly equipped with warships. 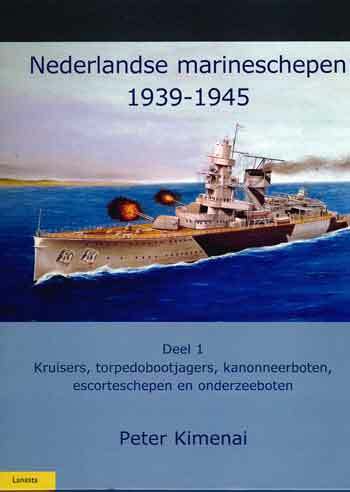 Part 1 of the three-volume series deals with the Dutch cruisers, destroyers, gunboats and escorts during World War II. The ships, which were added to the fleet during the war by new construction, purchase or loan, are also mentioned. The following volumes describe submarines, minesweepers and mine-hunters, torpedo-boats, ironclads, surveillance and patrol boats. 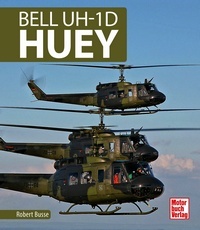 With 176 b/w pictures (some of them a bit fuzzy) as well as more than 30 b/w drawings of the ships and an English summary. Language: Dutch with ENGLISH summary! !